The flyer is a part of publication and marketing. 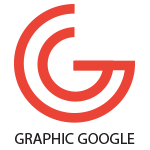 It is a branch of graphic designing that is commonly used to fabricate the businesses, products, and services. It Is the best source of manifest your stuff to the general public so they can easily interact with you through this channel. Flyers have all about your personal and business data that is disclosed in general public for the business purposes. It includes, your name, company name, email address, phone number, address etc, means all about yourself and your personnel. As we know that the mother day is coming very rapidly and we all trying to give something new to our mothers only to see the smiles on their pretty face. This day means a lot for us because Mother is a great blessing and no one can take place of it. Every living on this earth knows the importance of this noble relation. This relation is the highest and no one can forget. Now we are providing you the very marvelous and stunning graphic of Free Pretty Mothers Day Flyer Template. 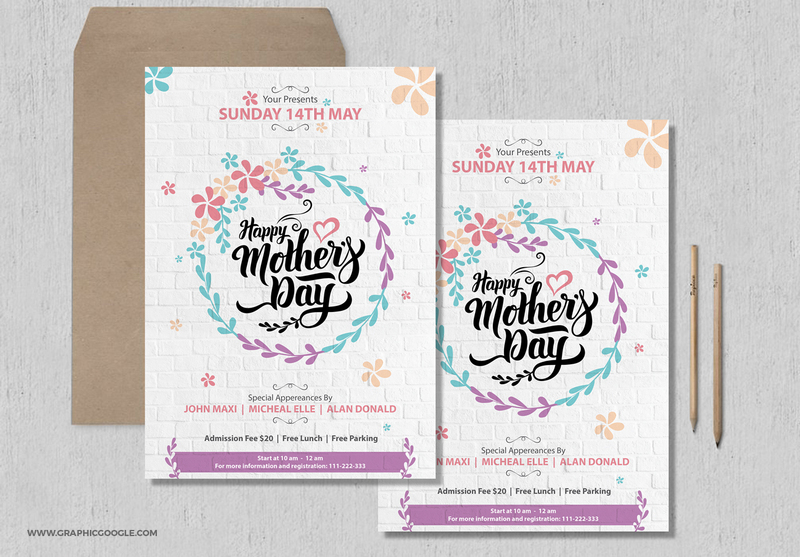 This design is created with all the aspects about the importance of Mothers Day. You will be happy by getting this and we believe that this is your desired design. We believe that this craft will surely inspire you and will get your true love. So, download this beautiful freebie and spread your love with your mother throughout the world.